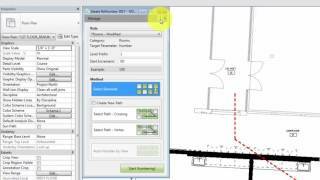 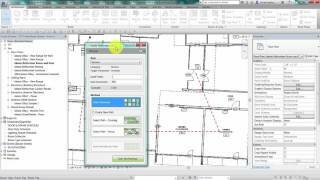 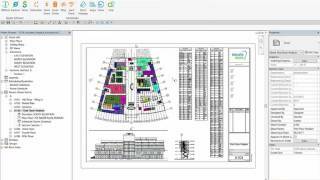 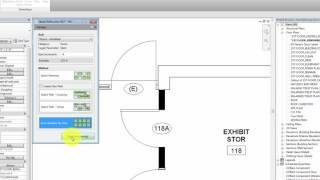 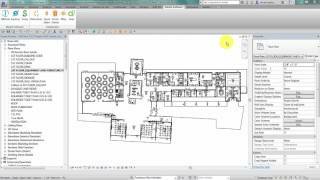 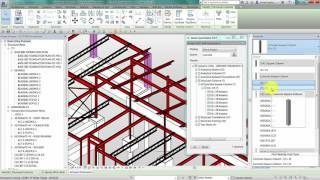 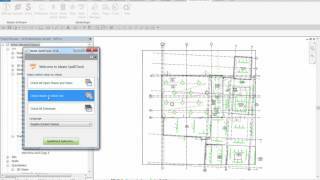 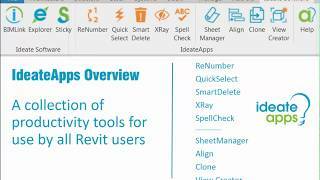 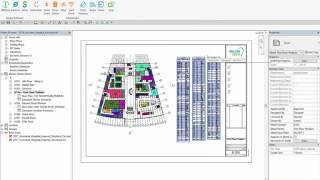 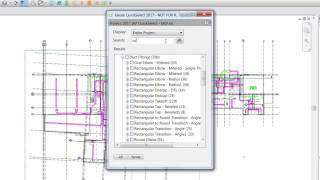 A set of Revit applications designed to increase the productivity of the entire project team. 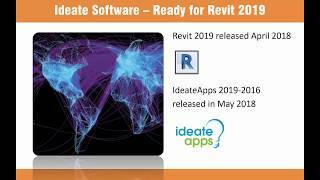 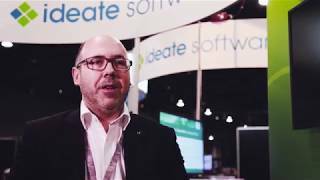 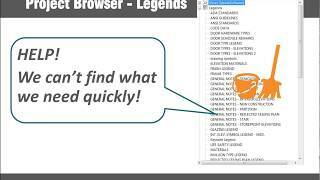 Developed with specific tasks in mind, these tools address the challenges identified by people who use Revit software every day. 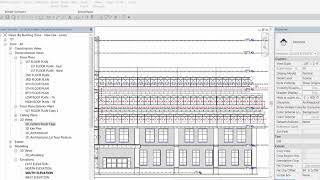 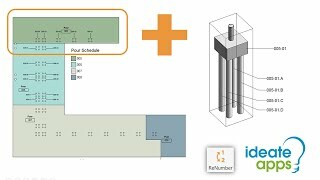 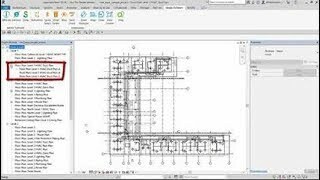 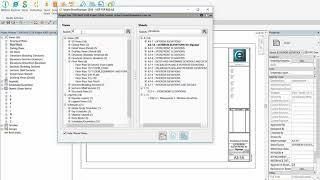 You will decrease the time spent on common tasks and increase the accuracy of BIM data in a Revit model, helping to keep projects of all sizes and complexities on time and on budget.